Has anybody else thought about the possible similarities between Evan Almighty and its Ark and Bill Cosby’s famous “Noah” routine? 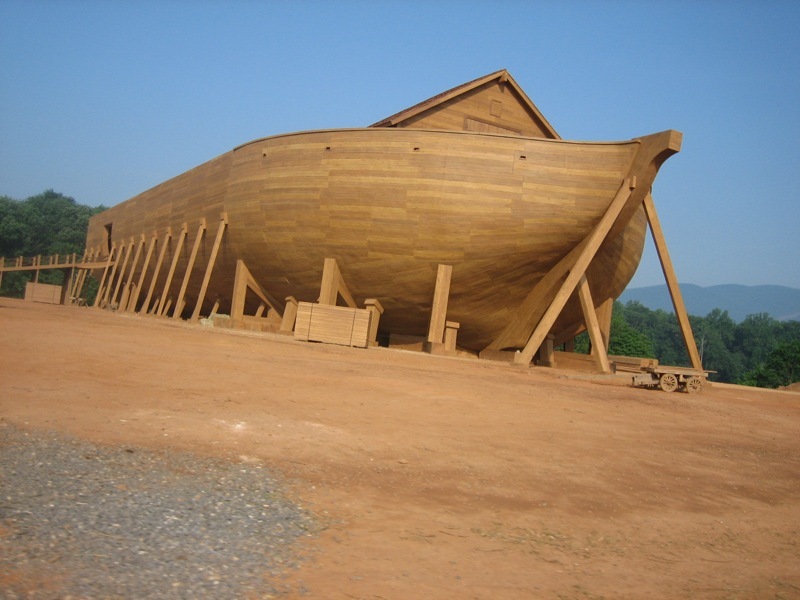 Noah: But I’m sick and tired of this. I’ve been working all day everyday like crazy for months now, dawn to dusk. I’m tired of this. God: How long can you tread water? Driving home yesterday, we saw two giraffes, two elephants, two ox … and me without my camera. Previous PostPrevious Goodbye Crozet Pizza?